From 1988 A communist Party of Ireland Discussion Pamphlet ” Democratic Rights” outlining a History of the Troubles and the solution of the CPI . 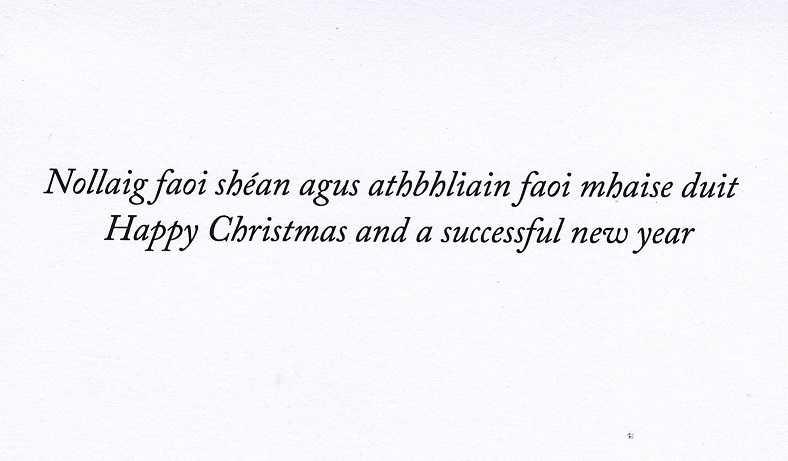 Just a note to wish you all a Happy Christmas and prosperous New Year. 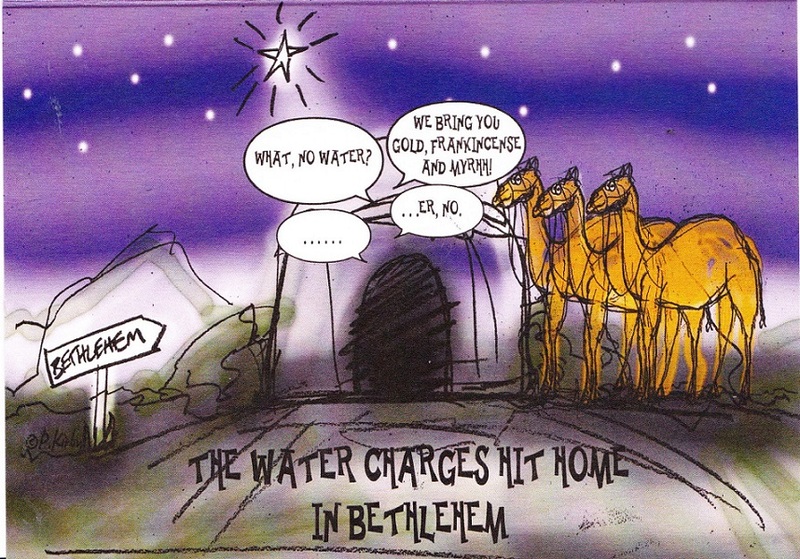 Thanks for all your support over the year. A leaflet from Michael O’Donnell who is running for the Communist Party of Ireland in Cork North East for a seat on Cork City Council. A leaflet from The Communist Party of Ireland about the 1913 Lockout and what we can do today. 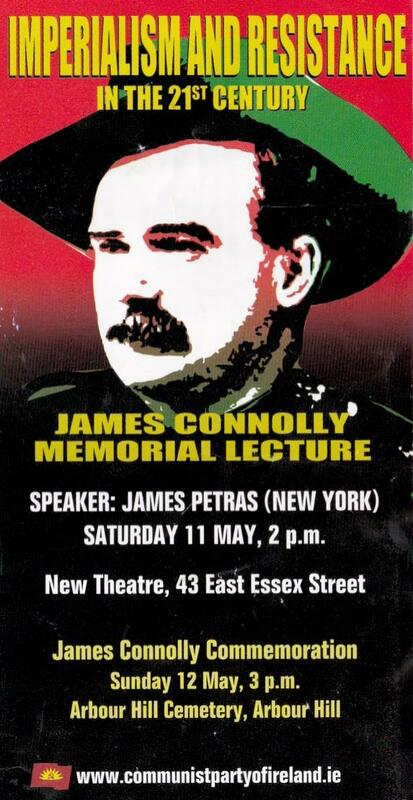 A poster advertising the James Connolly Memorial Lecture “Imperialism and Resistance in the 21st Century” to be held on the 11th of May 2013 in the New Theatre, Essex Street. The Speaker being James Petras . The poster also advertises the CPI James Connolly Commemoration the following day in Arbour Hill Cemetery.